Addis Ababa — The Ethiopian Football Federation (EFF) and its Eritrean counterpart have come to an agreement to stage an historic friendly game in August. An exact date for the match is yet to be decided but looks set to be played in the Eritrean capital Asmara. The two nations have been avoiding games against each since the start of a border war in 1998. In recent weeks peace has returned to the area with diplomatic ties being resumed. Ethiopia boycotted games against Eritrea in 2000 and refused to take part in the east and central African regional under-20 event organised by Cecafa. For their part Eritrea have also failed to take part in the 2015 Cecafa Senior Challenge Cup and forfeited a 2014 African Nations Championship (CHAN) qualifier against Ethiopia. 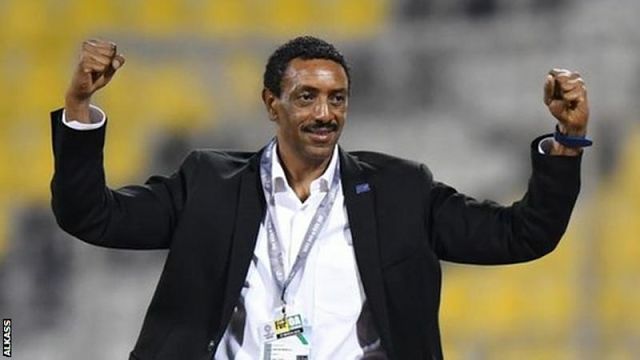 Newly appointed Ethiopia coach Abraham Mebratu is looking into the best date for the game as he will use it to help prepare for September’s 2019 African Cup of Nations qualifier against Sierra Leone.